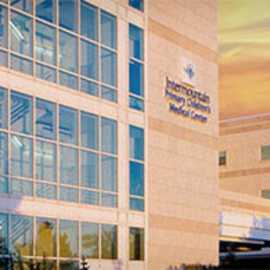 Primary Children's Medical Center is owned and operated by Intermountain Healthcare, a charitable, community-owned, nonprofit health care organization based in Salt Lake. 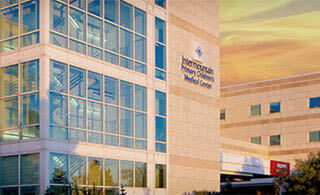 Primary Children's Medical Center serves the needs of children in the states of Utah, Idaho, Wyoming, Nevada and Montana. The hospital is equipped to treat children with complex illness and injury and is recognized as one of the top children's hospitals in the United States.